How many people were unsheltered? Is homelessness in our community increasing or decreasing? What’s not discussed as often are the stories of the people behind the data, and the direct impact the Point-in-Time Count can have in ending someone’s homelessness. 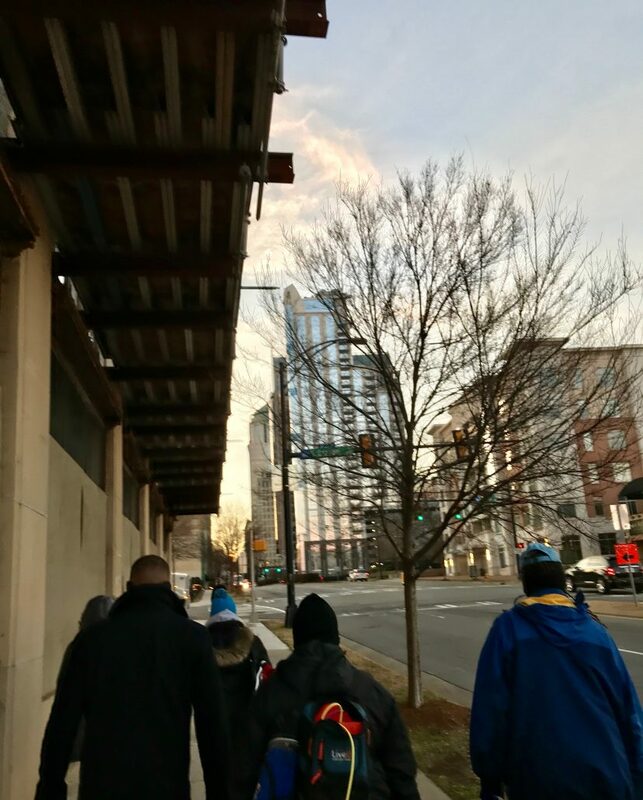 The Point-in-Time Count provides a dedicated day in which street outreach staff know they will have the added capacity to actively seek out all people experiencing homelessness outside across Mecklenburg County and ask about who they are and what they need. According to the U.S. Department of Housing & Urban Development (HUD), street outreach is defined as “essential services related to reaching out to unsheltered homeless individuals and families, connecting them with emergency shelter, housing, or critical services, and providing them with urgent, non-facility-based care.” Staff who do street outreach work literally meet people where they sleep.  Urban Ministry Center provides staff for street outreach and Supportive Housing Communities operates the community’s Project for Assistance in Transition from Homelessness (PATH) program, which provides street outreach to adults living outside. Two years ago I was out late surveying unsheltered individuals uptown for the Point-in-Time Count and met Willie (his name has been changed to protect his privacy and maintain confidentiality). Willie was sitting on the stairs of the Epicenter, hands trembling holding a Styrofoam cup used to collect money. I had never seen him before and was struck by how sickly he looked. Willie did not want to answer the questions on the Point-in-Time Count survey (I completed an observational form so that he could be counted). But, Willie cautiously agreed to meet with me the next day. That subsequent meeting started a year long journey with him. Willie was once a successful audio technician, touring with famous musicians while raising his daughter. Divorce, legal issues, substance use and unemployment contributed to his homelessness and he eventually found himself camping in Charlotte, with no income and no hope. He later developed COPD, a hernia on his liver, and fell into a deep depression. Through our work together, Willie obtained an ID and Social Security card, was approved for disability benefits, navigated several complicated legal issues, and was able to obtain permanent, affordable housing. At the time I met him, Willie might have been one of the most medically vulnerable, chronically homeless individuals in our community. We might not have ever known Willie if it was not for the Point-in-Time Count. Since the 2018 Point-in-Time Count we are already working with new individuals that completed surveys in January. And, we are working our way through the list of people who said they want to meet with a street outreach worker. Never doubt that one conversation, one survey at a crazy early or late hour can spark a relationship and be the catalyst for real change in that person’s life. You don’t need to be a street outreach worker or a social worker to start a conversation with someone and to connect them with resources. And, the conversations don’t have to wait until next year’s Point-in-Time Count. If you meet someone on the street and want to connect them to street outreach services, you can complete this referral form. A street outreach worker will follow up with that individual to see what they need and what resources are available. You can also encourage the individual to call 2-1-1, which is the first step to connect to the community’s Coordinated Entry process. Street Outreach shows the power of conversation and connection in the work to end and prevent homelessness in our community. Allison Winston is the Director of Street Outreach at Urban Ministry Center.  Allison also leads the Unsheltered Count for the Point-in-Time Count in Charlotte-Mecklenburg.